Can you attach the device information to help us find the similarity? Thanks. I know it's been a few days, but is there any news on a fix or anything? I followed your directions but the problem is, it won't even boot. 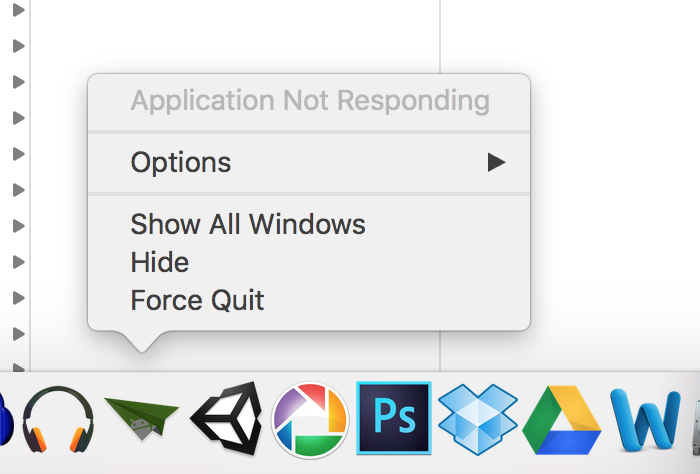 When you try to open it, the application bounces on the dock, then displays "application not responding". 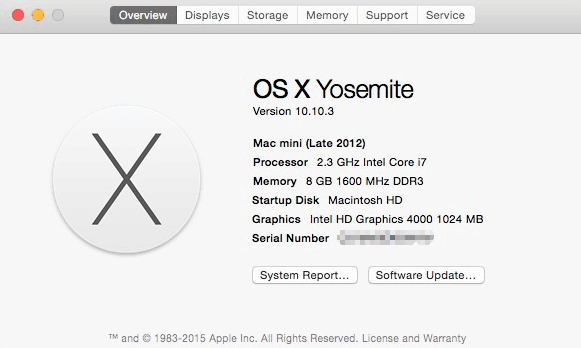 I tried to make the log file, but it was empty because the application didn't even boot. If you have other suggestions, I am open to them. I do wish this would be fixed quickly because I just broke my Andriod phone and would love to see how much I can recover. Thanks! 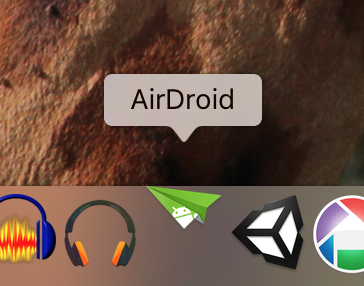 Hi all, we receive feedback that with the new version of OS X El Capitan, AirDroid works. 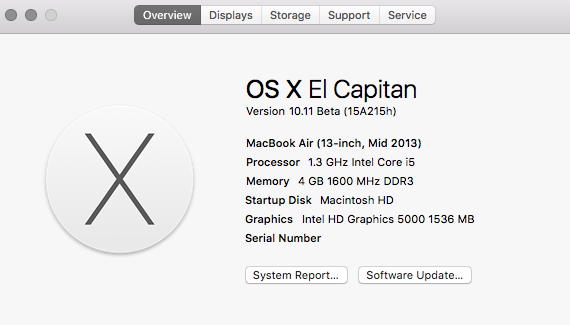 Can you update the OS and try again? 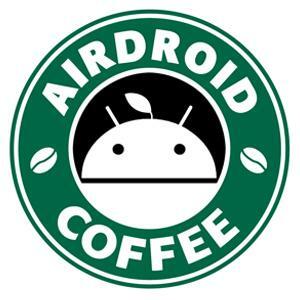 Coffee wrote:Hi all, we receive feedback that with the new version of OS X El Capitan, AirDroid works. Can you update the OS and try again? Yes, it worked, thank you! Confirmed! 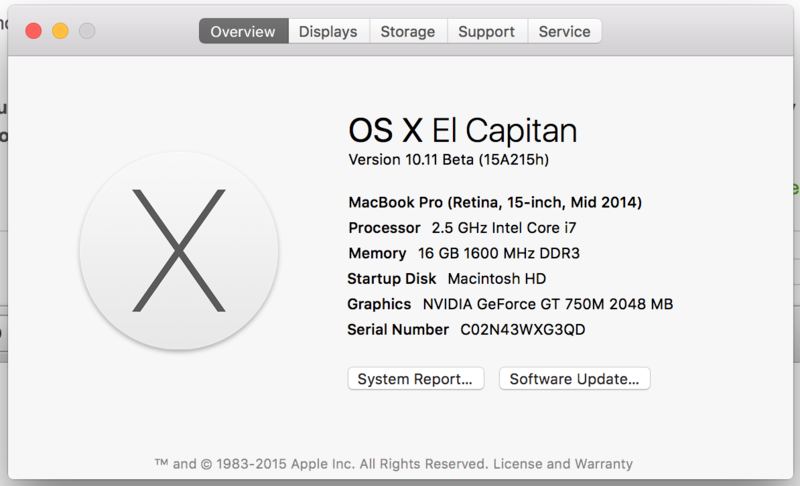 With the second beta version of El Captain, it works!